Happy Holidays from the Open Space Authority! Happy Holidays from all of us at the Santa Clara Valley Open Space Authority! If you’ve traveled east to Los Banos, then chances are you’ve driven the narrow Highway 152. In 2014, Caltrans completed a big task to widen the highway to include an additional 2 lanes in certain sections. 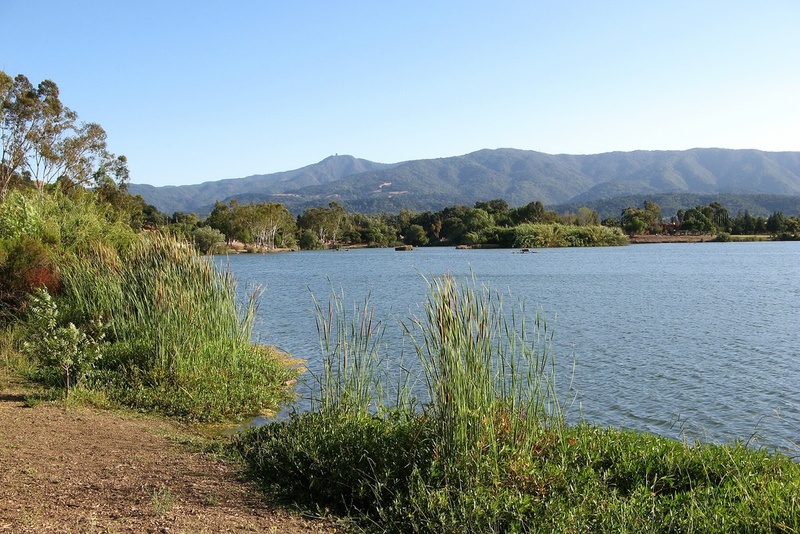 In order to complete the project, Caltrans committed to mitigating for the loss of riparian habitat during construction and the Open Space Authority’s Diablo Foothills Open Space Preserve was the perfect location. As part of the mitigation, Caltrans was to restore 13 acres of Diablo Foothills’ active stream and wetlands surrounding two ponds. Restoring the stream that flows through the property to its natural state started with construction of curves and swales that help slow the flow of water. Restoration also included planting over 27 species of natural vegetation along the stream such as sycamores, oak trees, locally grown willow trees, and purple needlegrass. Caltrans will monitor the site for 5 years and guarantees 85% plant survivorship. The Authority also actively grazes the property as part of its fire suppression strategy to reduce fuel. 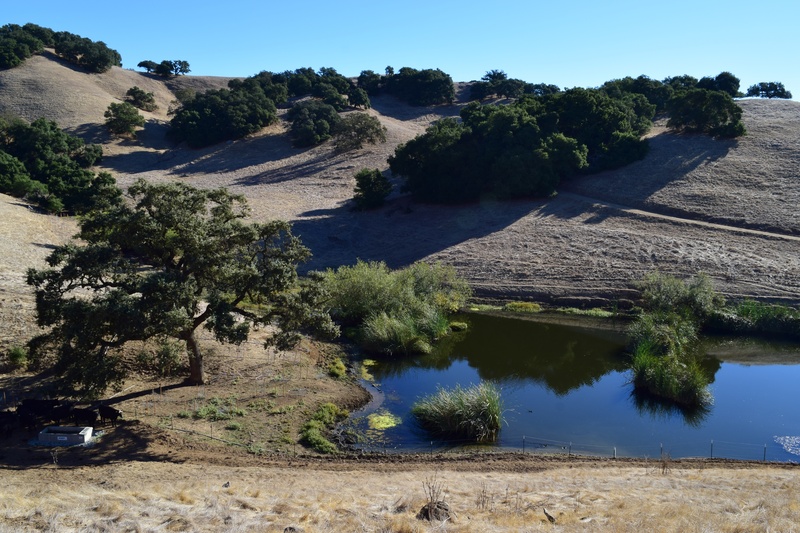 The natural ponds and stream on the property are a source of water for the 40 cattle that currently graze there, and are also habitat for rare species like the California Tiger Salamander. To accommodate all these important species, Caltrans installed watering troughs throughout the property to provide the cattle with a separate area to access water. The troughs are filled with water from the ponds through solar powered pumps and contain escape ramps for any animal that might fall in. The ponds are now surrounded with wildlife friendly fencing to allow the newly planted riparian vegetation to flourish and rare species populations to increase. The Authority is looking forward to seeing the stream in action this winter and the beautiful plant growth in the spring. Keep an eye out for a follow up story and photos next year! The Open Space Authority uses cattle grazing as a management tool to enhance the native biodiversity of California’s rare grasslands and oak savannas that support many native plants and animals, including endangered species. Grasslands have become rare due to development, and the remaining protected grasslands are under threat from invasive plant species. Invasive plants outcompete native plants for resources and suppressing natural wildfires have caused many shrubs and trees to establish themselves in grasslands. In the absence of fire or grazing, litter accumulates on the soil and can become fuel for extreme fires. Scientific research has documented that cattle can reduce the growth and density of invasive plant species, help prevent wildfire spread, and promote native plant diversity. Recognizing the benefits that careful and managed grazing can bring to open spaces, the Authority’s Board of Directors approved a Grazing Management Policy. 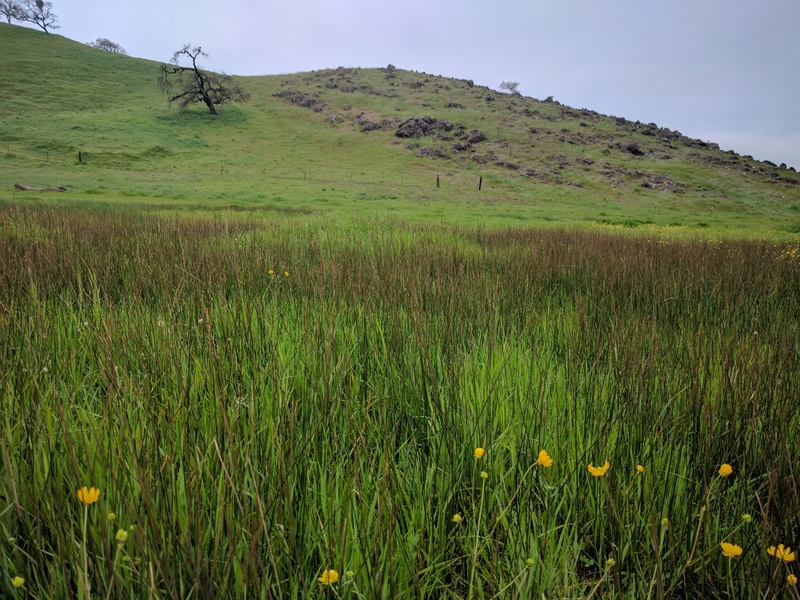 Each open space preserve that utilizes grazing follows an ecologist developed Grazing Management Plan that outlines customized conservation goals, grazing treatment, and management for that preserve. When choosing a grazer, the Authority undergoes a selection process where local ranchers bid on the opportunity to graze on Authority lands, based on the requirements outlined in the preserve’s management plan. The income the Authority receives from grazing leases is used for management and stewardship of open spaces. In addition to contributing to native diversity and reducing wildfire risk, grazing on open space lands contributes to the local ranching economy and the viability of ranching on private lands. Through careful management and monitoring, the Authority is using grazing as a tool to promote native biodiversity. As with any management tool, monitoring is necessary to evaluate whether grazing is meeting the goals and objectives outlined and if any adjustments need to occur through adaptive management. The Authority continually evaluates its grazing program and ways to improve how to effectively manage the land for biodiversity in a changing and complex environment. 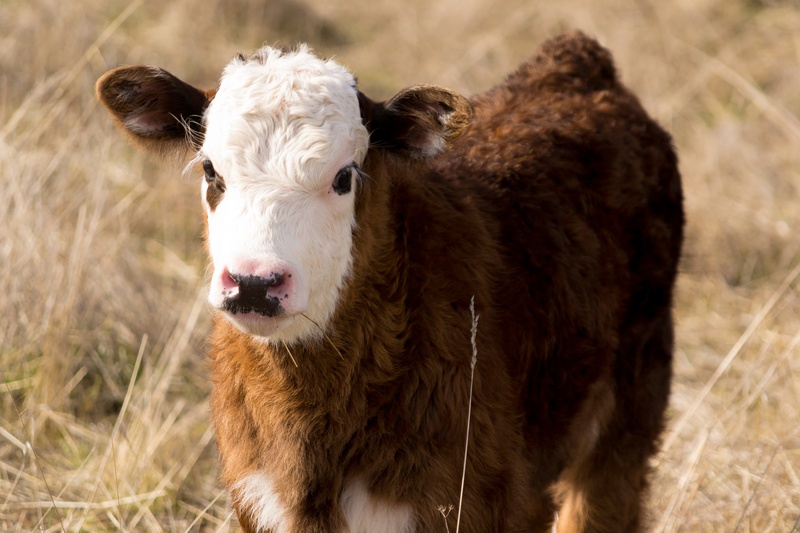 Watch this fun video from our partners at the University of California Division of Agriculture and Natural Resources on what to do if you encounter cattle in open spaces. The Little Hoover Commission, formed in 1962 to oversee California’s special districts, recently released a report that led to several recommendations meant to improve service to local communities. Climate change adaptation and transparency were two areas of focus where the Open Space Authority already exceeded the recommendations. One recommendation regarded incorporation of climate change adaptation planning into infrastructure projects. The Authority invests in natural infrastructure as a way to address climate change, while providing our communities with clean air, clean water, and other environmental benefits. Another recommendation supported public engagement on climate change. The Authority, with its myriad environmental education and land steward programs, engages the public on these topics on a regular basis. Agency transparency, also among the recommendations, is something the Authority has zeroed in on since its inception, because an informed public is a participating public. An active Citizens’ Advisory Committee, robust website, and work with community groups all assist the Authority with keeping windows of communication wide open. Read more about the report and other areas in which the Open Space Authority meets or exceeds its recommendations. When winter comes, and other plants lose their leaves, you can often spot my bright red berries and dark green serrated leaves – a festive sight during the holiday season! I’m a favorite food of birds like the California quail and the band-tailed pigeon. I have an extensive root system, which helps me survive long periods of drought and life on unstable slopes. The Measure Q Urban Open Space Grant Program is now accepting applications. Grants are open to Public Agencies, Schools and School Districts, and Nonprofits. Learn more on our website or share this flyer with an organization that qualifies! 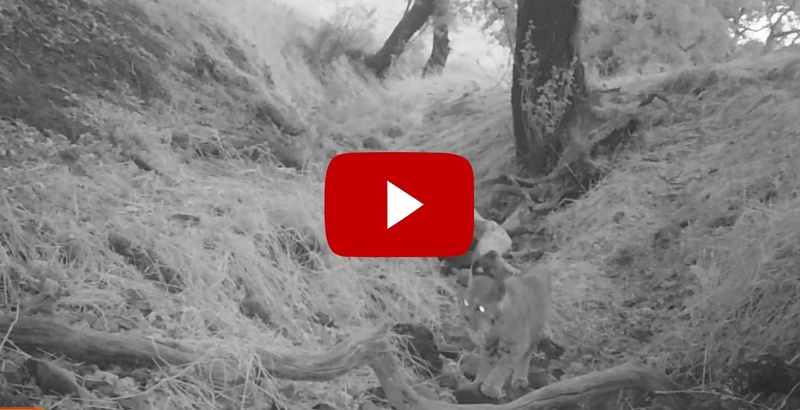 Conservationists have been monitoring wildlife movement through Coyote Valley and caught a glimpse of a bobcat traveling along a ravine leading out to the Fisher Creek tributary. Check it out! 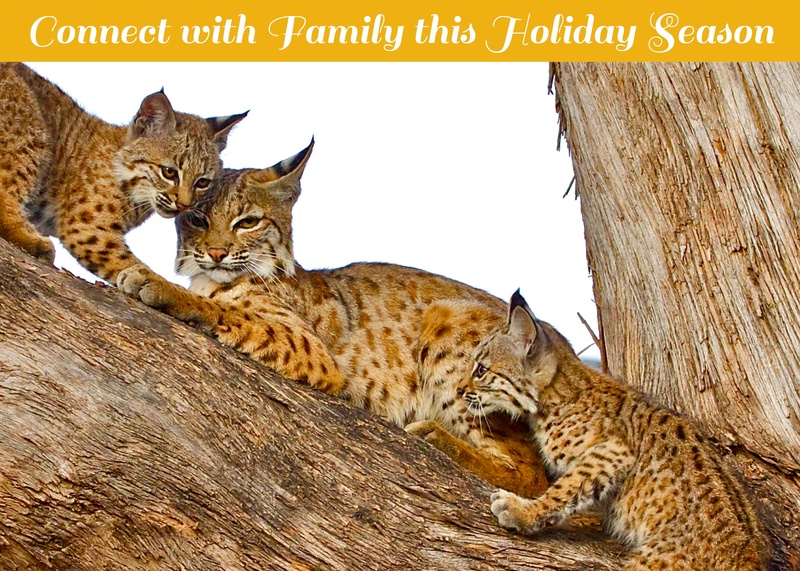 Join us with the San Jose Park Rangers for a gentle nature walk. Learn about the winter wildlife, see the way the lake responds to winter, and hear about the history of the park along the way. The walk is designed for people recovering from injury, illness, or who are just shy and don't want to walk alone, but everyone is welcome to join us. The walk will be flat, easy, and accessible for everyone. 2018 is our 25th Anniversary Year and we plan to celebrate all 12 months! Bookmark the 25th Anniversary webpage and check back monthly for special events and to learn more about our 25 years as a conservation agency! 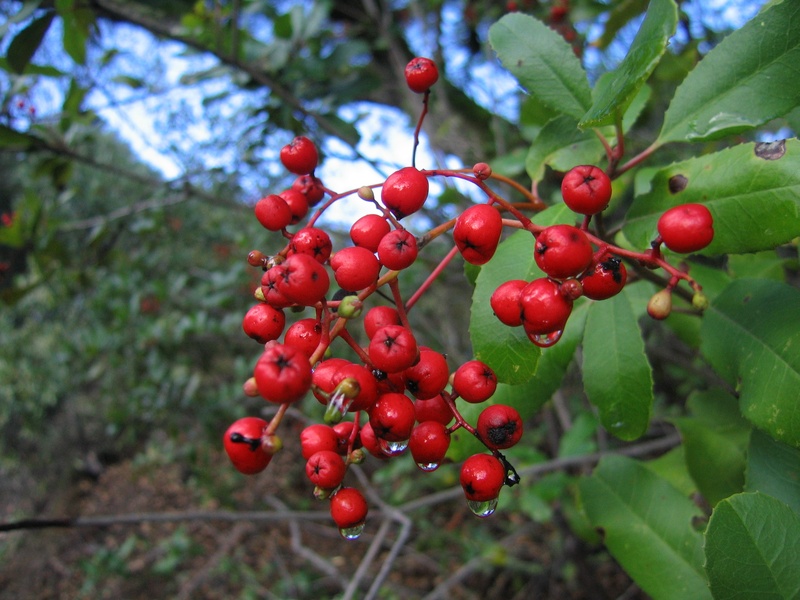 I am the toyon, named for the Ohlone word for the plant. 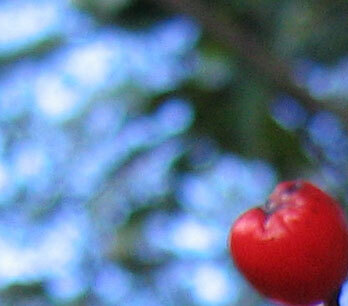 Both the Native American and Spanish settlers used my colorful berries and leaves for decoration. You can find me in all of the Santa Clara Valley Open Space Authority’s preserves.